Here are the notes from the last Rochester Digital Marketing meetup that was held at the Beale on November 7, 2016. 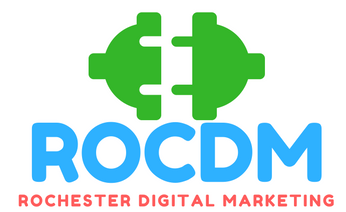 Join us for our next ROCDM meetup December 5th! The meetup group grew from 60 to 90 members and “active” members increased from 3 to 25. We confirmed that we want to meet on the first Monday of the month. Please see this page for ROCDM resources. 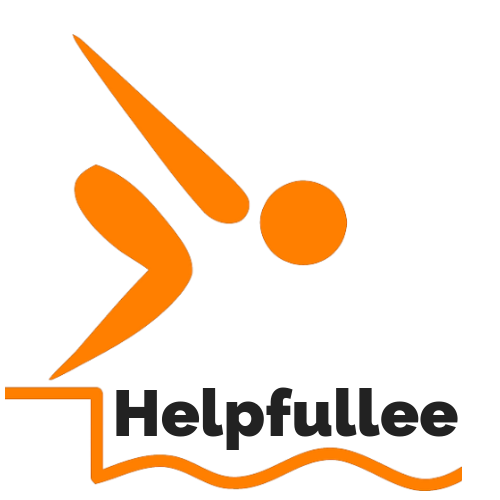 A new website is planned for the near future which will probably include a directory of small agencies and freelancers. Google to split indexing soon – separate indexing for desktop and mobile ready pages. Non-mobile pages will not show well in google search results for mobile. Death of Vine – the 6 second looping video platform is being shut down by Twitter. There are some new alternatives – Hype was mentioned as a possible replacement. Google is making changes to G+ but it’s not clear what the direction is. Growth of Google (and other ) natural voice search. Content shifting to take advantage of “long tail” search terms that favor voice queries. Apps now have google search capabilities built in . Twitter was up for sale , but no takers . Unclear what future of platform is . We had a discussion on methods and tools for evaluating sites. The methods varied depending on the intent of the reviewer. Content audit – what resources, including images, are currently available? Intent matching – how much does the site reflect the real intent and purpose of the business or organization? Agency prospects require more time to understand the intent of the site owner. BuiltWith plugin for Chrome – Gives a pretty good breakdown of any page – platform being used , 3rd party tags and often plugins used. Useful for seeing how a page was put together. SEO META in 1 CLICK – Very handy and fast plugin for Chrome. Gives a basic breakdown of on-page SEO basics in a convenient popup format. Easy way to check for basic SEO standards on the fly. www.similartech.com – A site that gives the popularity of many tools and services in an easy to use graphic format. If you are not familiar with some tools being used this is a great place to get context. We had a discussion regarding languages and translation of content. There is a large population of people who have languages other than English set as their browser language. There may be some unique competitive advantages to adding translated pages for SEO locally. Imagine a French language page aimed at people from Quebec that may be visiting the wine country area. This page would have virtually no competition. The group thought it would be an interesting experiment to see if this had some impact . Basic Strategy – Focus on Facebook presence with simple web site to coordinate. Decided a Google site would be the easiest to set up, maintain and pass to the organization. Main goal is to make it easily maintainable. Organizing a Facebook presence for the organization. This would be the easiest way to get engagement. Discussions on calls to action buttons and goals. Divide project up into sub-groups to spread work and experience around. Issues – The need for a point of contact in the organization. We will be working on some basic actions to put in place before the next meeting and follow up with reporting on activity. Next meetup is scheduled for Monday, Dec. 5th – We are looking for other venues for regular meetings.